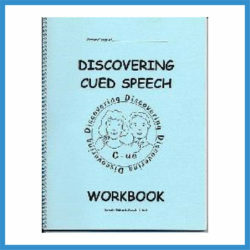 This book has been written by teachers and researchers involved in teaching English as a foreign language (EFL) to deaf and hard-of-hearing students in various different European countries, including the Czech Republic, France, Hungary, Norway, Poland, and Serbia. 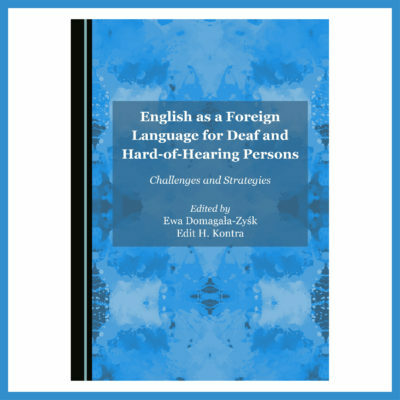 The chapters mirror both the authors’ personal journeys through this field and give insight into various aspects of empirical research into the foreign language acquisition of hearing-impaired learners. 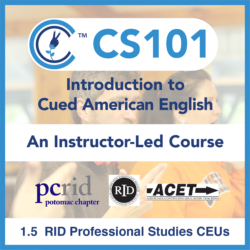 They discuss mainly the issue of specific methodology for teaching EFL vocabulary, grammar, reading, writing and speaking to deaf and hard-of-hearing persons and the challenge of effective communication during the classes via sign language, cued speech or the oral approach. 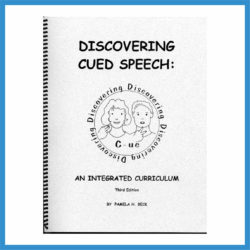 Special chapters are also devoted to EFL teachers’ experience in special schools for the deaf. Deaf and hard-of-hearing students form a specific group of foreign language learners. They need to use foreign languages just like their hearing peers if they want to enjoy the same benefits of globalization and technical advancements of today, yet they cannot take part in the same foreign language education. As sign language users, lip-readers or persons relying on hearing aids or cochlear implants in their everyday communication, they need special support in learning a foreign language. Ewa Domagała-Zyśk is Associate Professor at the Pedagogy Department of John Paul II Catholic University of Lublin, Poland, and has been teaching English as a foreign language to deaf and hard-of-hearing students and adults since 1999. Her research in this field led to the formation of a new methodological model called surdoglottodidactics, described in Wielojęzyczni. Studenci niesłyszący i słabosłyszący w procesie uczenia się i nauczania języka obcego [Multilingual: Deaf and Hard-of-hearing Students in the Process of Teaching and Learning a Foreign Language] (2013). She is also the editor of English as a Foreign Language for Deaf and Hard-of-hearing Persons in Europe (2013). Edit H. Kontra is Associate Professor at the Department of English Applied Linguistics of Eötvös Loránd University, Hungary. Her current research interest lies in individual differences, language learning in dyslexia, and the deaf language learner. She has been involved in researching the foreign language learning situation of deaf and hard-of-hearing Hungarians since 2006, and is co-editor of Language Learners with Special Needs: A European Perspective (2008).